A Flexible and anti-skid silicone bumper for an easy fit to your mobile phone. It is removable and reusable at the back of your device to protect from scratch and bump. The pattern represents the famous and mythical vahine, such as the logo Hinano of the famous local beer brand produced in Tahiti. Dressed in a red and white local pareo (or sarong), with a flower of hibiscus as an ear jewel and a crown of tiare flowers in her long hairs. 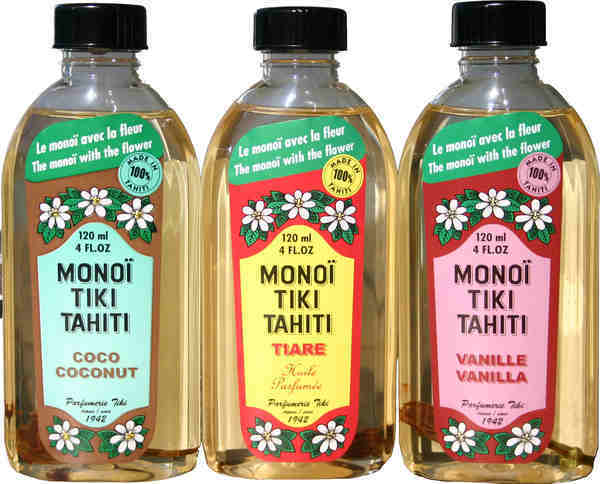 The words Hinano and Tahiti are written in white letters. Might be possibly used for others mobile phones models because of the flexibility of the cover : please refer to the indicative size supplied below.